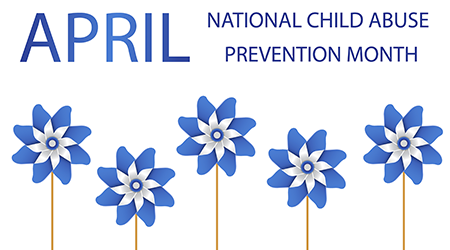 The Governor of the State of Florida has proclaimed April as Child Abuse Prevention month and urges all Floridians to engage in activities whose purpose is to strengthen families and communities to provide the optimal environment for health child development. Visit the Ounce of Prevention Fund of Florida for Pinwheels for Prevention Events that may be scheduled in your community. You can also visit the Center’s Prevention page (click here)for additional resources. The Department of Financial Services’ Division of Consumer Services presents Your Future, Your Finances, a workshop for teens and the people who care for them to discuss how spending, saving and credit will affect a young person’s future.